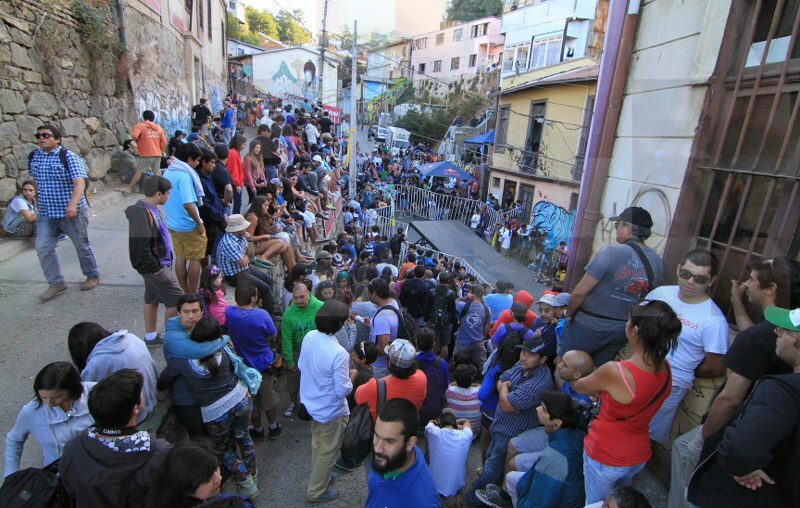 The 17th edition of Valparaíso Cerro Abajo takes place on February 10. The Valparaíso Cerro Abajo is back again for another year and so if defending champion Tomás Slavík. In search of a third consecutive title, the Czech rider will try and match the mark of Chile’s Antonio Leiva, who won the crown between 2004 and 2006. 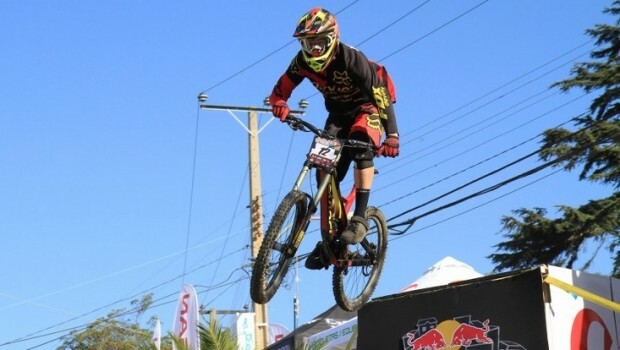 The race has become one of the main events on the urban downhill calendar, with riders powering through the streets of the colourful port city. In recent years, extra additions have been made to the course, with jumps through buildings and other technical surprises. The race sees thousands of people line the streets of the city to watch the riders speed down the hills of “Valpo”. You can see the winning ride from 2018 in this link.